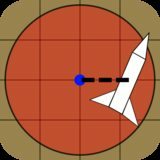 I just finished a new free rocketry tool. It's available in the Google Play store now, and will be on the Apple Appstore once it's approved. 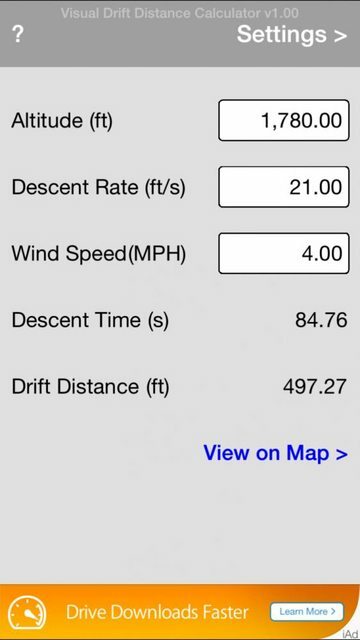 This calculates drift distance, based on given altitude, descent rate and wind speed. 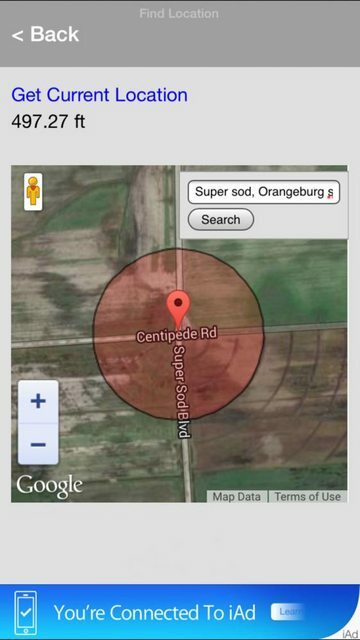 Then shows a satellite image of the users current or searched location at the center of a shaded circle overlay. The radius of the circle (from the center point out) represents the translated drift distance. This can help show any potential hazards or obstacles in the recovery area. 1. Determine if the launch site is large enough for the given wind conditions, estimated altitude and descent rate. So if it looks like the rocket might drift into trees, water, etc... the user could try to increase the descent rate by using a smaller chute or streamer, or use a smaller rocket motor. Either change would result in a smaller drift distance, and stay within a safe recovery range. 2. Determine a starting search area for rockets that have drifted out of view. * The app requires an Internet connection and gps to acquire location. If an Internet connection is available, but the location still can't be determined, the last acquired location will be used. If that isn't available then the default is used, which is the Super Sod field in Orangeburg, SC. You can type an address or latitude/longitude coordinates in the map search box to display a different location. * Use your rocketry calculating tool of choice to estimate altitude and descent rate. * Supports multiple combinations of metric and imperial unit settings. * As always, use sound judgement and don't base decisions entirely on this app. Thanks! Let me know how it works out for you. Also, for any interested, the iOS version is available now too. I'm looking at the iOS version. A way to move the Google map pin would be nice. I launch from the back of an orchard - I can get close with the address, but would like to see this kind of plot before actually getting to the site. If you touch the shaded circle, you can drag it around and position it to where you need. You have to touch outside the pin, but still within the circle. If you tap the pin directly it'll just move the map around. Hope that helps.